both for their own safety and to minimise stress to the kangaroo. Call the WILDCARE HELPLINE (08) 9474 9055 immediately. If the animal is dead the pouch MUST be checked for young. Did you know that a joeys can live up to 5 days in its death mother’s pouch? If there is an unfurred joey (pinkie) in the pouch it will need to be removed as soon as possible and go to an experienced carer. If joey is still attached to mum’s teat, you will need to cut the teat off as close to mums body as possible and leave it in the joey’s mouth. If you are unable to cut the teat, gently enclose the joey in your hand and move your fingers to end of the nose, gently push the sides of its mouth and then ease the mouth off the teat. This needs to be done carefully or the joeys mouth can be damaged and it can also be time consuming. To remove the joey from the pouch, use a towel or some kind of cloth and place over the joey slowly sliding it out of the pouch. This will also allow some of the mothers scent to rub off which will help calm the joey. If joey is unfurred, wrap in ANYTHING, and place down the front of your shirt or jumper to provide body warmth. If you have access to a hot water bottle, wrap hot water bottle in a towel and place joey (wrapped up), in an esky or bag. You can also fill any empty plastic bottle with warm water and wrap in a towel or similar. DO NOT MAKE WATER TOO HOT, and never place the joey on direct heat, as you may COOK it. If you find a young furred joey, attempt to catch by throwing a blanket or towel over it. DO NOT CHASE, stress is one of the biggest killers for joeys. children, and car radios. Covering the animal’s head is often beneficial. DO NOT OFFER ANY FOOD OR DRINK, as young joeys do not drink water, and they require a specially formulated milk. If you are unable to remove the joey from the pouch confidently, please call for assistance. 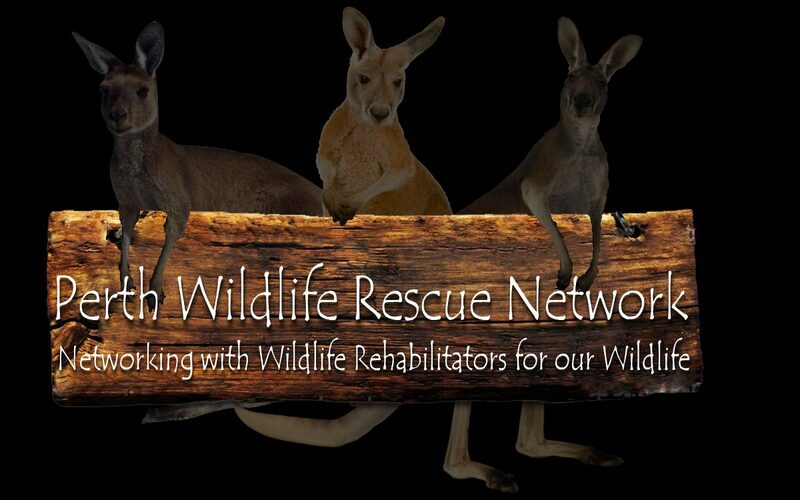 For more information on removing joeys from the pouch please HERE. Possums in particular will react to the stress of being handled by trying to bite and scratch their rescuer. Grab the Possum by the scruff of its neck and tail (at the base near the body), and place in a sturdy box (pet pack) lined with a towel or put it in a cloth bag (pillow case) tied off and put the bag in a box. Remember if you find the animal deceased, please check for a baby. pick it up with a very firm grip. Be wary of teeth and claws.A mother Bandicoot that is being chased by predator will throw her joeys so rescuer should check surrounding area if it’s a female. If the animal is deceased, please check the pouch for a baby. Use a towel to gently pick up the Echidna and secure it within a very sturdy container. Ensure the container is strong as Echidna’s are easily able to work themselves out of most boxes. They have a lower body temperature than other creatures so they do not need to be kept warm. In hot weather they should be kept in a quiet cool place while assistance is sought. It is not recommended that anyone handle bats without the appropriate immunisations. Every effort must be taken to ensure no-one is bitten or scratched by a bat. Thick leather gloves or a towel can be used to gently pick up a bat and place it in a secure box. The box should have a tea towel attached to the top of the box (hanging down) for it to climb into and hide.